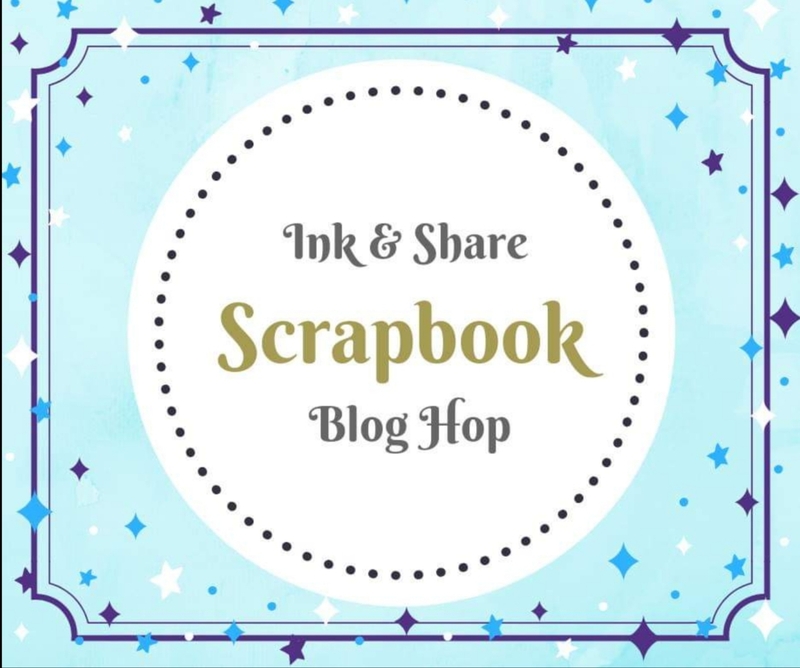 Welcome to another blog hop from Ink.Stamp.Share. 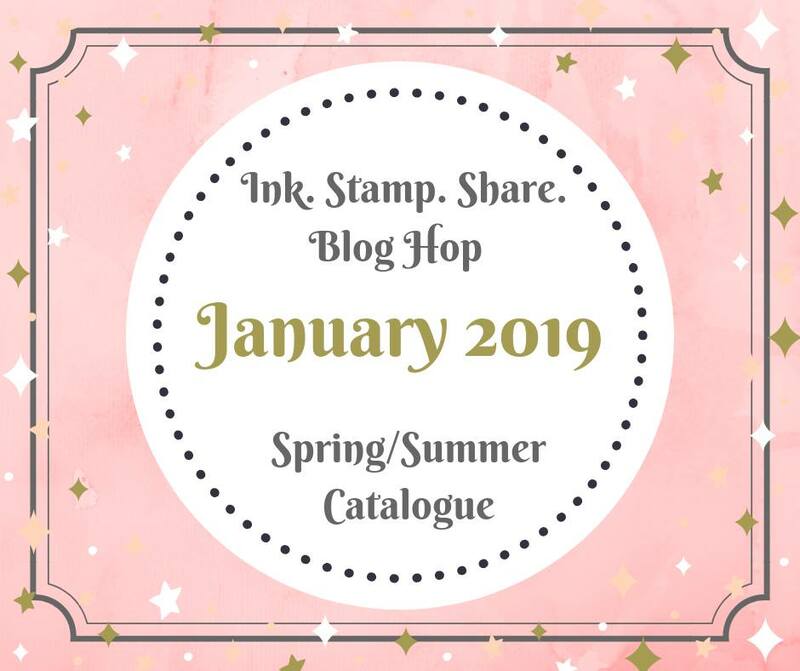 We are a group of Stampin Up demonstrators from across the globe who love to get together to share ideas and inspiration with each other and everyone who reads our blogs.This month we are taking our theme from the new Spring/Summer catalogue. 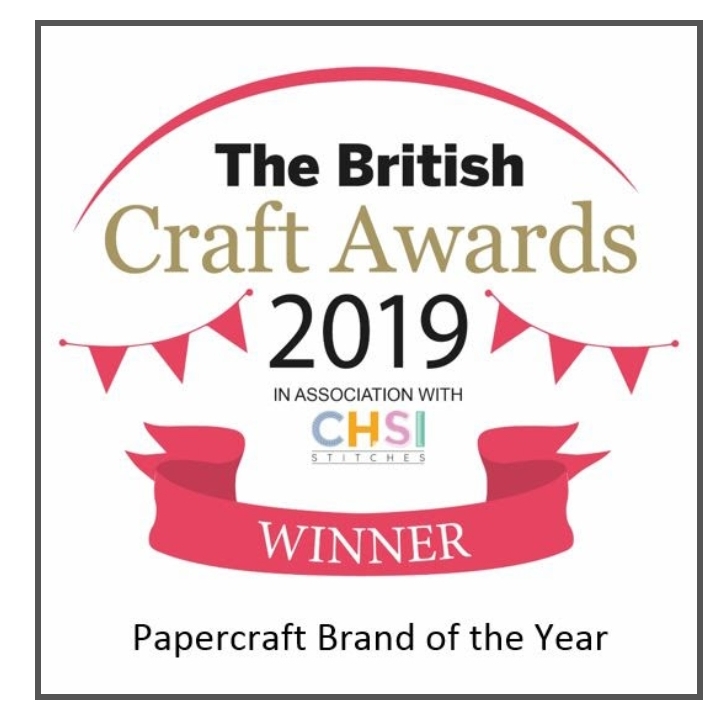 There are some lovely crafty goodies in there, so here we go. If you have hopped in from Rebecca-Jo, I'm sure you are already brimming with ideas for your own crafting. 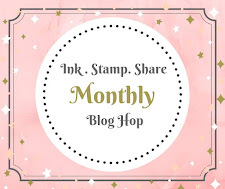 If you've come straight to me, then I hope you take time to hop round all the other blogs too. 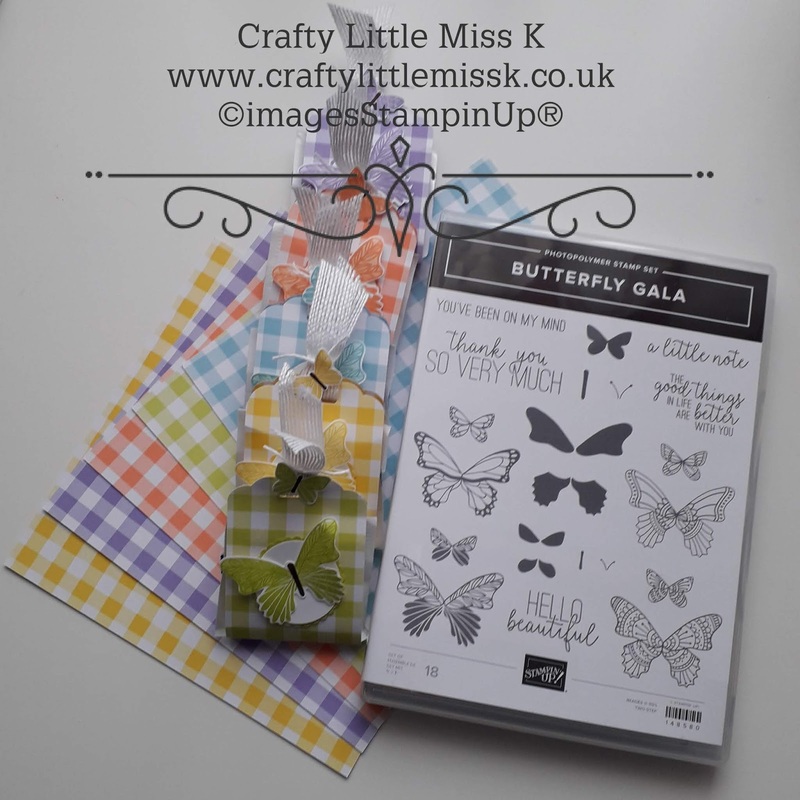 Anyone who knows me, knows I love butterflies, so I was very excited when I saw the catalogue had not one, but two stamp sets! On page 13 you'll find Beauty Abounds. 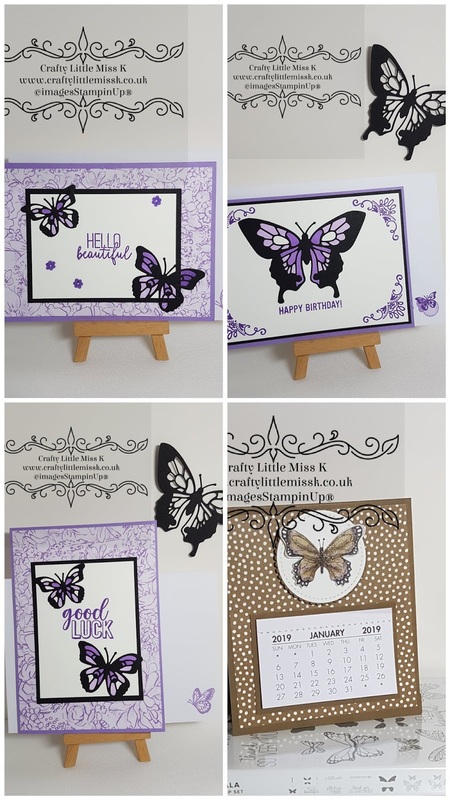 This stunning bundle has butterflies galore and gorgeous sentiments. 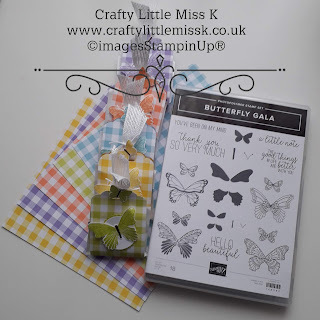 To go with the stamp is some gorgeous 6" x 6" gingham papers in lovely fresh spring colours. You'll also find ribbon and adhesive backed sequins. 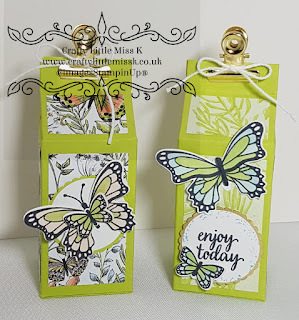 This is the set I chose to use for my make this month. I was going to be taking part in a 'virtual' get together with some friends who all live a distance away from me. As I couldn't get there, we agreed I would join via Facebook live! Unfortunately our host had to postpone with a family emergency, but as I had already made the items I thought I would share here. My first project was a little swap for everyone, so I made little chocolate favours with the gingham papers. Then for our "Make n Take", I prepared kits for everyone and posted them off to my Upline ready for the get together. These were little gift boxes for tealights. You can get 4 Ikea tealights inside, or possible 5 from other places (I also had some from Asda, a UK supermarket, and found they are a bit smaller than Ikea ones). 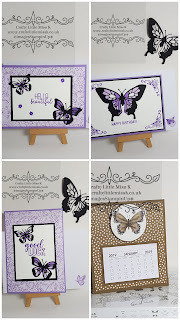 After making these I went just a little butterfly crazy and ended up with all these cards! 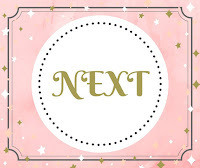 Most I CASED from Pinterest as I wanted lots of samples to share with my fellow team friends. Last of all, I made five desk calendars to add to my catalogues going out to customers that week. 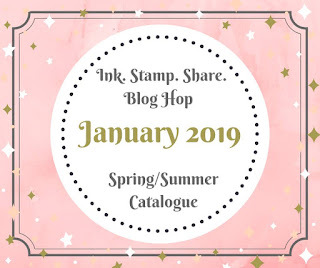 I hope I've given you a taste of the new catalogue. 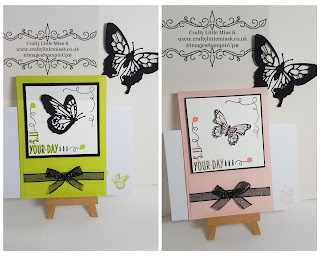 As I mentioned above, there really is a lot of lovely craftiness inside! Please now hop on to Sharon who is in Australia by clicking the Next button. 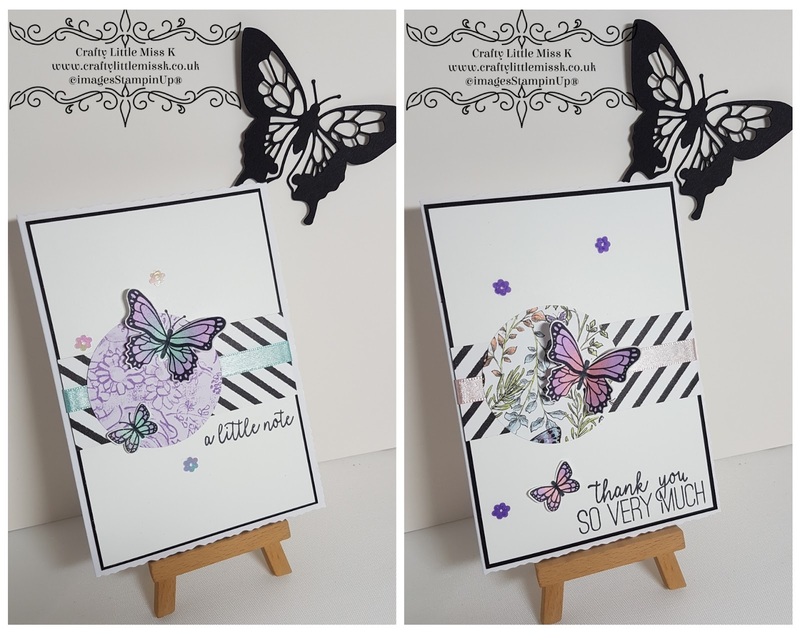 Oh my goodness you are putting me to shame with so many projects, and they are all lovely! Wow, you worked hard! 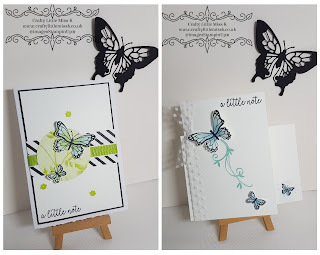 Lots of inspiration, I love it! WOW! All of your projects are amazing! 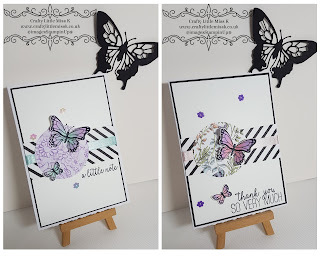 You've really gone above and beyond with all of these beautiful butterfly projects! I really love the tea light holders, those are so fun! Thank you so much for sharing all of these wonderful projects with us! Nice! 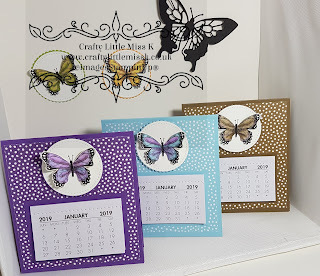 Really like the desk calendars! 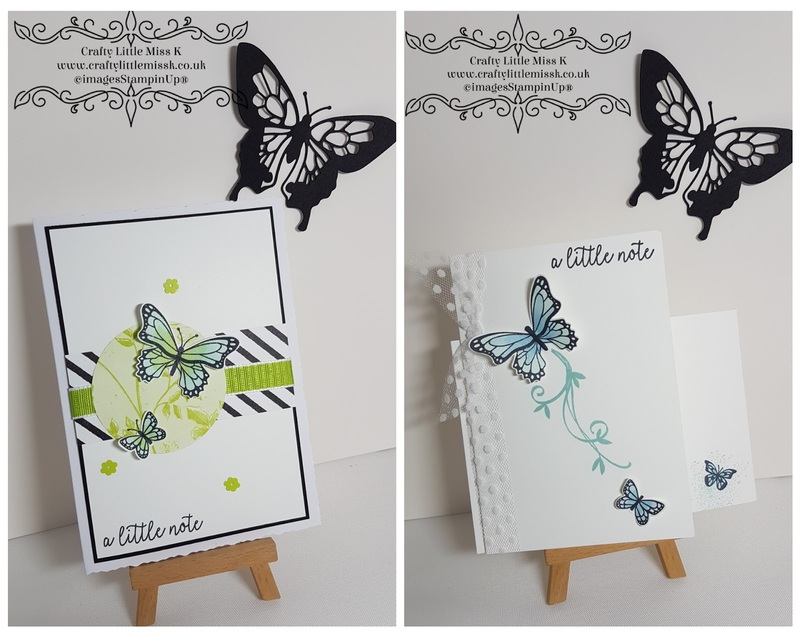 beautiful projects! 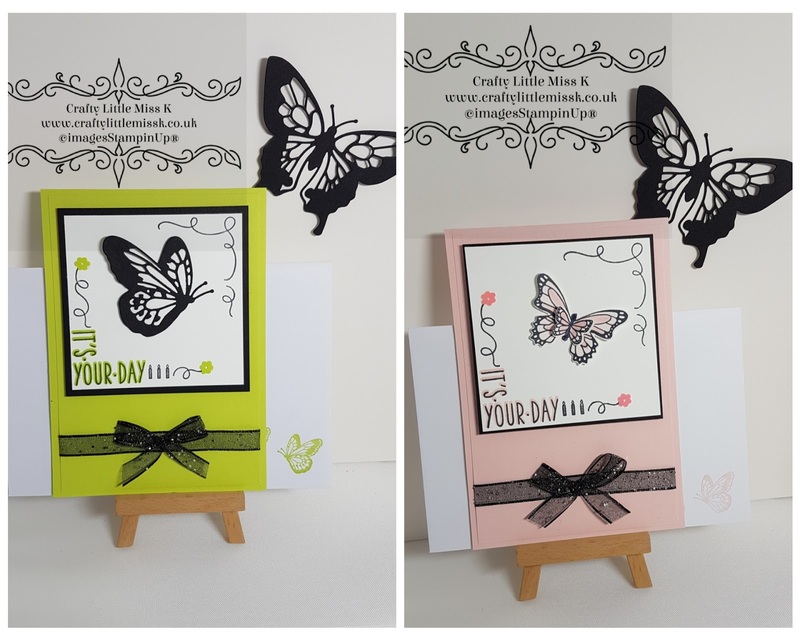 I think my favourite is the one from lemon lime twist base and a black butterfly. It's really pretty. 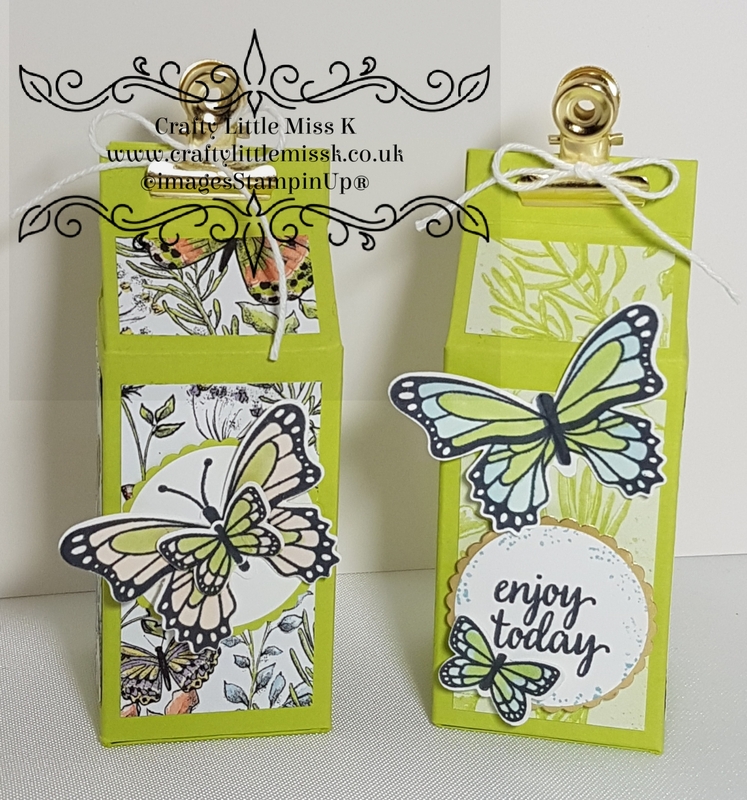 These butterflies are sooooo popular. Love what you've created using them. I love the IKEA tea lights holder, the Botanical Butterfly dsp is so beautiful!